FORMERLY AN ASSISTED LIVING HOME, THIS PROPERTY HAS SO MANY POSSIBILITIES! 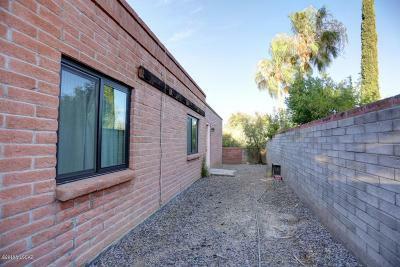 CONVENIENTLY LOCATED NEAR PIMA COLLEGE, I-10 AND DOWNTOWN. 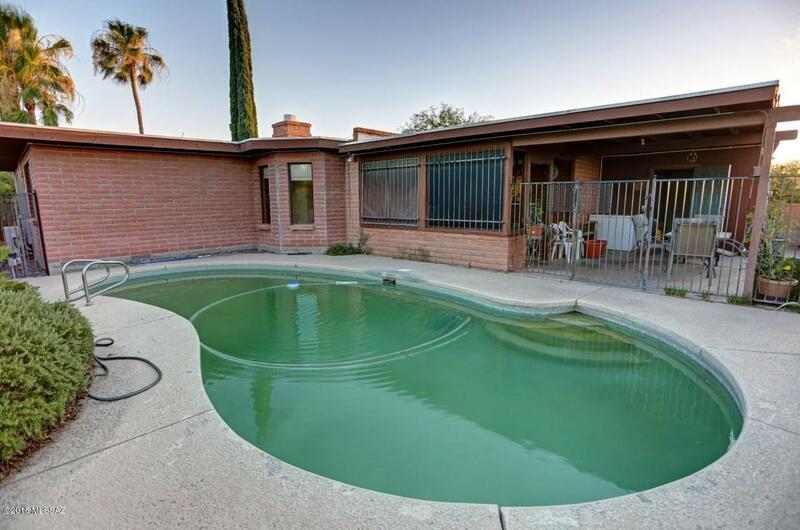 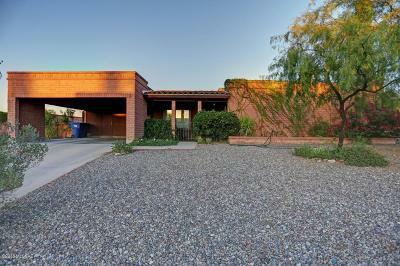 BEAUTIFUL BACK YARD WITH A POOL AND GREAT VIEWS TO THE CATALINA MOUNTAINS.